Rats can carry plenty of diseases can ruin a house’s structure by nibbling or biting through wood while seeking places to nest and populate. Sometimes it can be hard to detect early signs of infestation because rats are secretive and tend to hide in places we may not see. 1. Scratching and squeaking noises. Rats make distinct, squeaking noises. 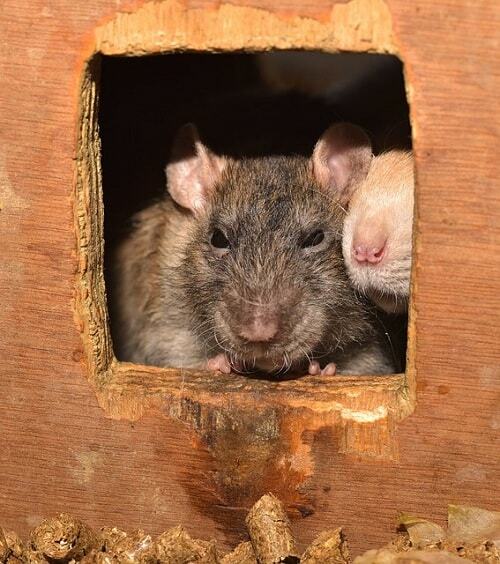 Rats communicate verbally which means if one is making a sound, it’s most likely “talking” to another. 2. Presence of tiny bite marks. If you left food on your kitchen counter during the night and woke up the next morning to find tiny nibbles all over an apple (or similar item), a rat may have made an appearance for a late night snack. 3. Presence of holes. 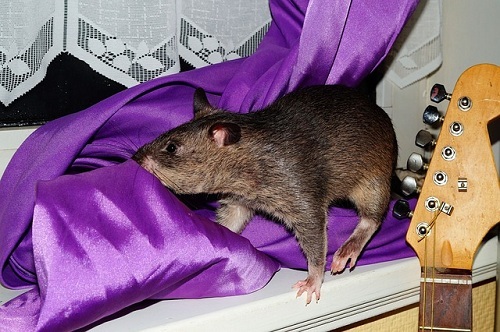 Rats prefer to hide from their predators in the dark where they can nest and live in peace. Unfortunately, their bite marks and nibbling on walls can affect the home structure, inviting more parasites to invade our homes. 4. Rat droppings. Do not touch or pick up droppings, or inhale the dust around them. Direct contact may lead to illness. 5. Presence of dead rats. A dead rat can indicate the population is growing. 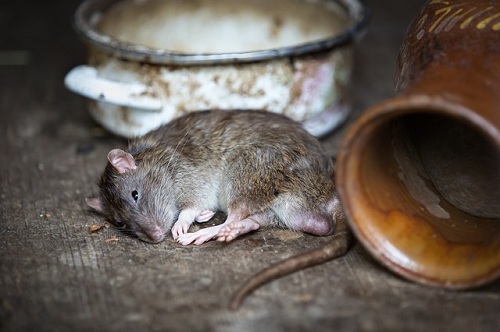 Dead rats can have an unpleasant odor that spreads throughout the entire house. If you notice some of these signs, immediately call for professional pest control. 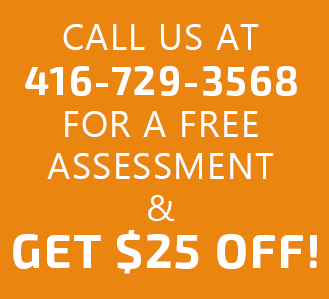 For more than twenty years, JDM Pest Control has helped home and business owners with rat infestation in Ontario.To learn more about our services, please call us at (416) 729-3568 and get a free assessment.